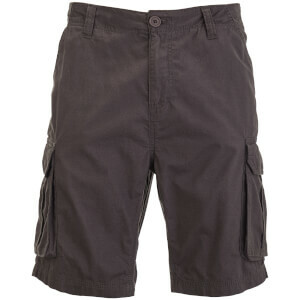 Men's 'Hulk' cargo shorts from Threadbare with a pure cotton construction. 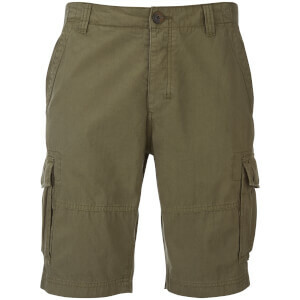 Cut in a regular fit, the knee-length shorts comprise a button closure, belt loops and side seam pockets. Two cargo pockets and two rear flap pockets also feature. Complete with tonal stitching and a branded patch to the reverse. Love the shorts. Great quality, perfect fit. Great fitting shorts, quality item with really fast delivery.